Agrotechnomarket.com - Farm fields can span hundreds of acres. With so much area to cover, checking crops and livestock can be difficult. But with agricultural drones, this job becomes much simpler. 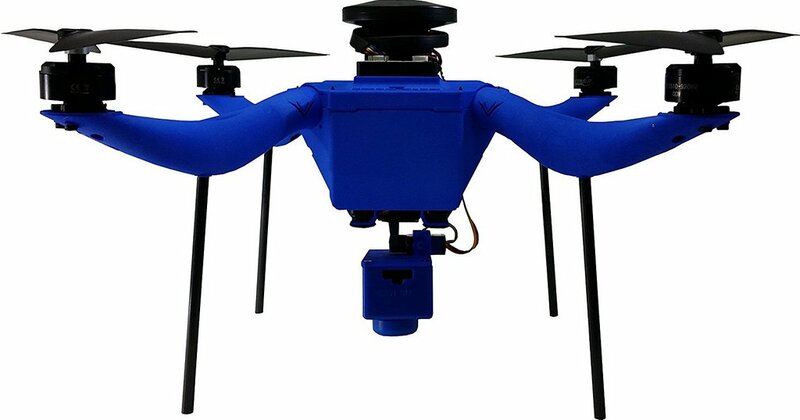 Agricultural drones help farmers to maximize efficiencies and bring abundant harvests. And now, we will review Field Hawk Ag+, a drone crop mapping, that has a function to improve farming efficiency by using data. The price is $3,795.00. 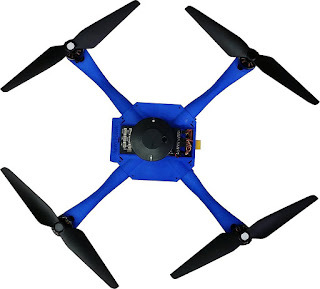 The Field Hawk Ag+ is an entry level Ag mapping drone and was built with Ag Professionals in mind. Ease to Fly: An intelligent flight system keeping your Field Hawk Ag+ in the air and under control. Custom Filter Options: Delivering 8 Megapixel photos using the AeroHawk Filters installed on the integrated camera, Preinstalled with 4 Filters.Flight Time: Fly up to 25 minutes on a single charge. Rugged Case: offering water proof storage and protection for your Field Hawk Drone. 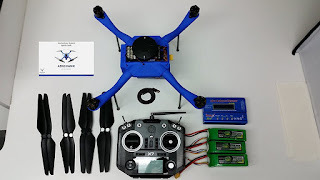 Includes: Field Hawk Drone AeroHawk Quad Lense M4 Camera AeroHawk Filters Installed (4 Filters) NDVI RGB 550_660_850 Filter 475_550_850 Filter Quadcopter Remote Battery Charger Propellers (8) PixHawk 2.1 w/ Intel Edison Chip (installed) Rugged Pelican Case. 0 Response to "Field Hawk Ag+ for Sale"